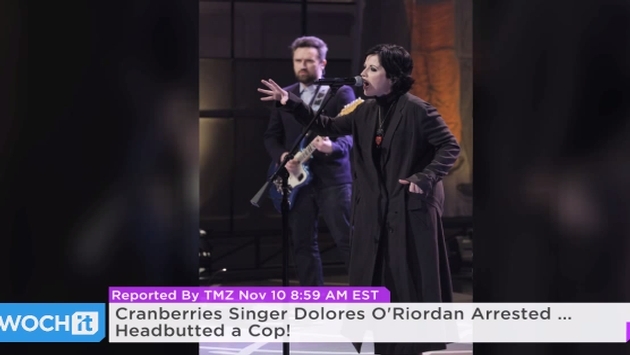 Dolores O’Riordan rose to fame as lead singer of the popular Irish band The Cranberries, but on Monday her name was linked to an odd and troubling story, which alleges assault on an airline attendant as well as a police officer. The Guardian’s Henry McDonald reports the 43-year-old singer was detained and released, although an investigation continues, for an alleged assault on an Aer Lingus flight departing New York City’s JFK and landing at Shannon Airport, Ireland, on Monday morning. Unfortunately there is no mention as to what caused the alleged incident, so we will look forward to any more details that might follow in the coming days.